An experience designer that makes products both useful and beautiful. 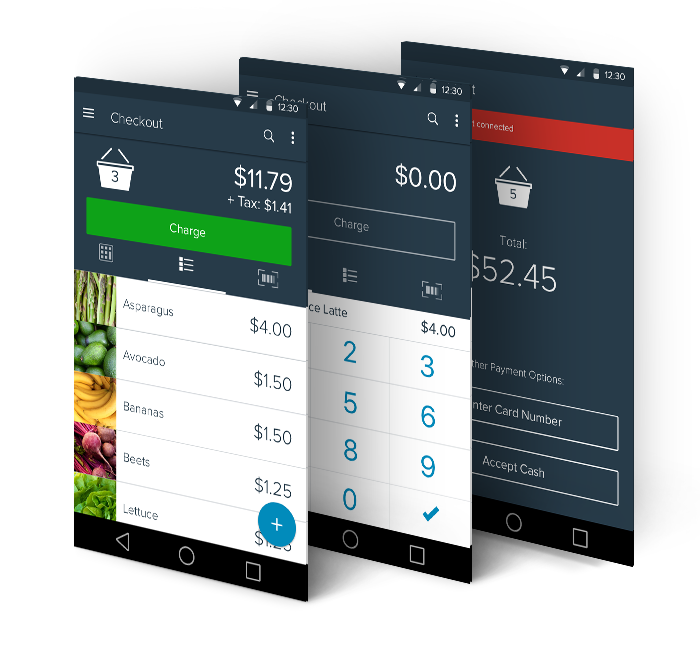 Spark Pay is one of Capital One's Small Business tools. 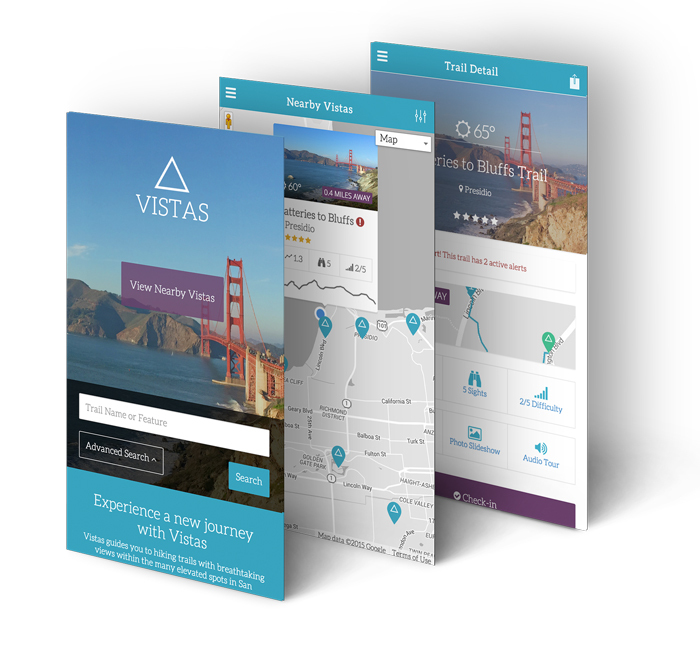 An iPhone App for people looking for Vistas in SF. 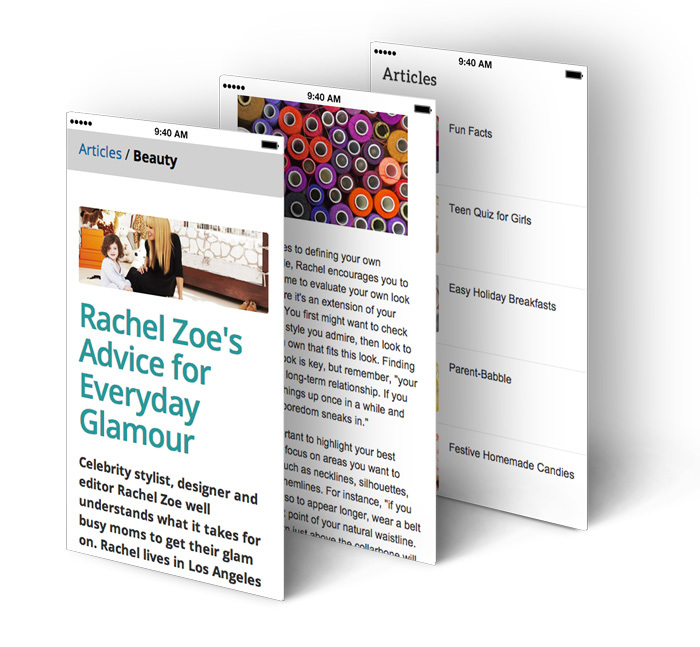 A web-based magazine targeted towards a specific user base. 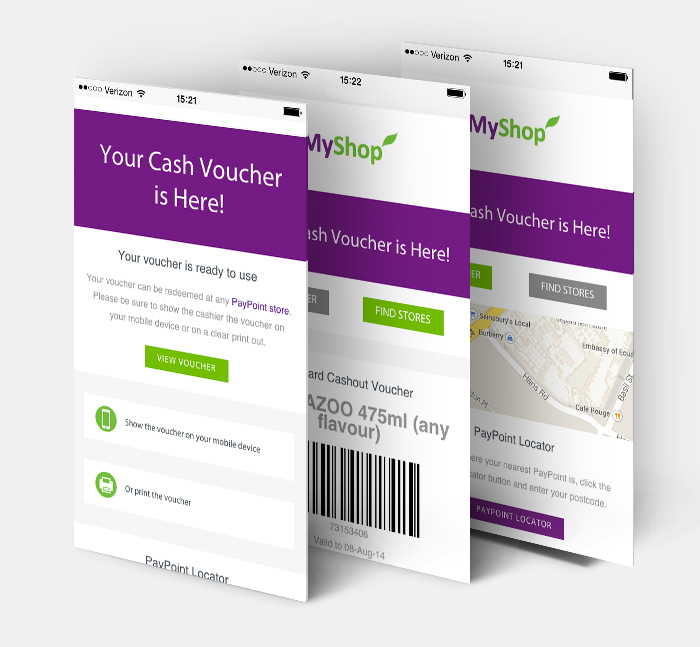 Loyalty marketing campaign providing access to retail vouchers. 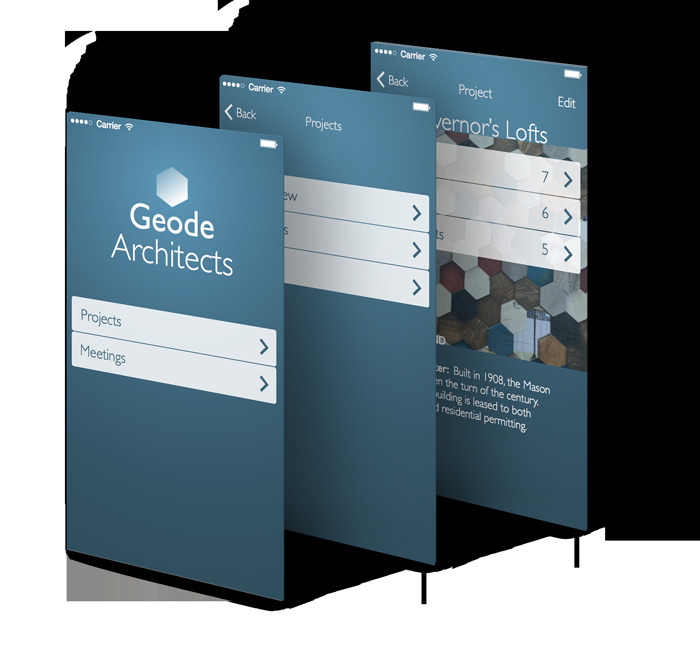 An iPhone project management tool. 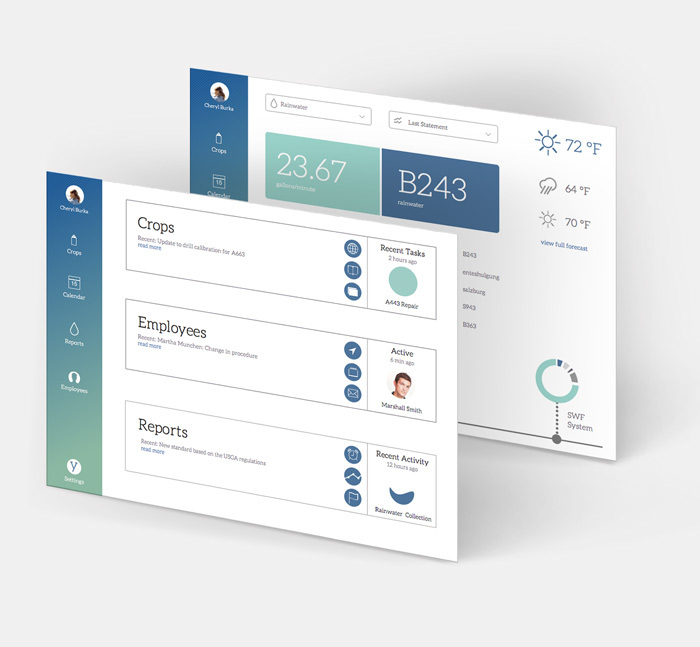 An iPad App for farmers to track water usage, conversion and reports.